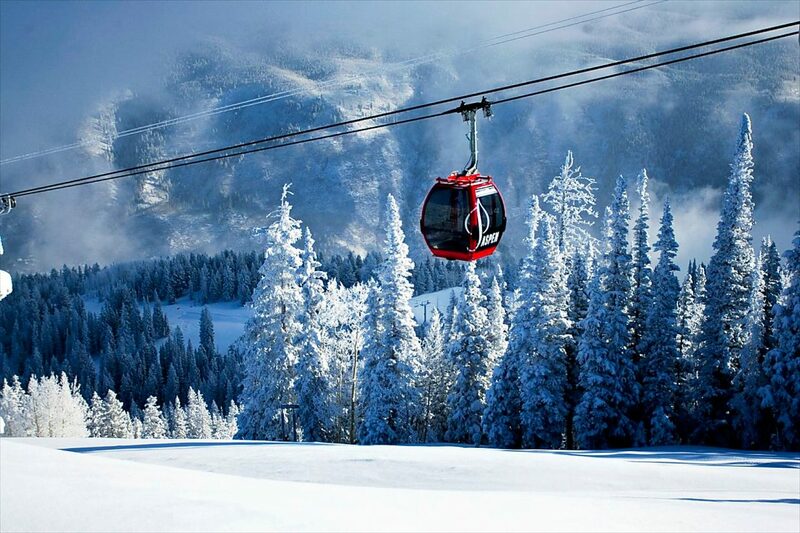 An integral slice of a perfect winter retreat to Aspen is hitting the slopes. 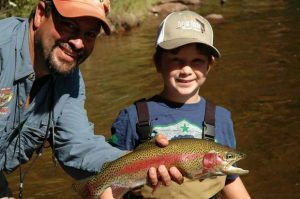 Aspen Skiing Co., locally known as âSki Co.,â owns and operates the four ski areas in and around the town of Aspen â Aspen Mountain, Buttermilk, Aspen Highlands and Snowmass â so you can get out and try them all. 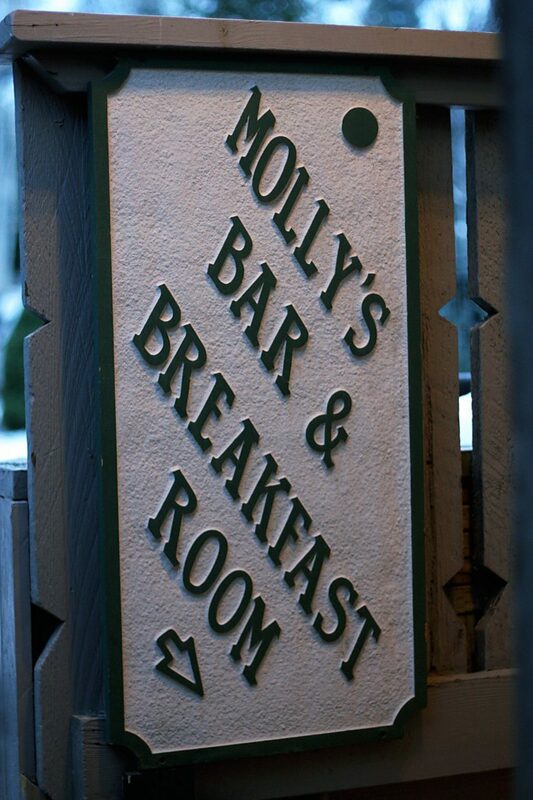 One of the highlights of staying at the Molly G Lodge is the continental breakfast and apres ski dining options â home-cooked buffets and refreshing beverages that are included for every guest, served daily in the breakfast room. The Aspen Art Museum has a great cafe, SO, with an ingredient-inspired lunch menu that changes weekly, run by Julia and Allen Domingos. The cafe has windows open to the museumâs roof deck sculpture garden, and the views extend to Aspen Mountain and Independence Pass. 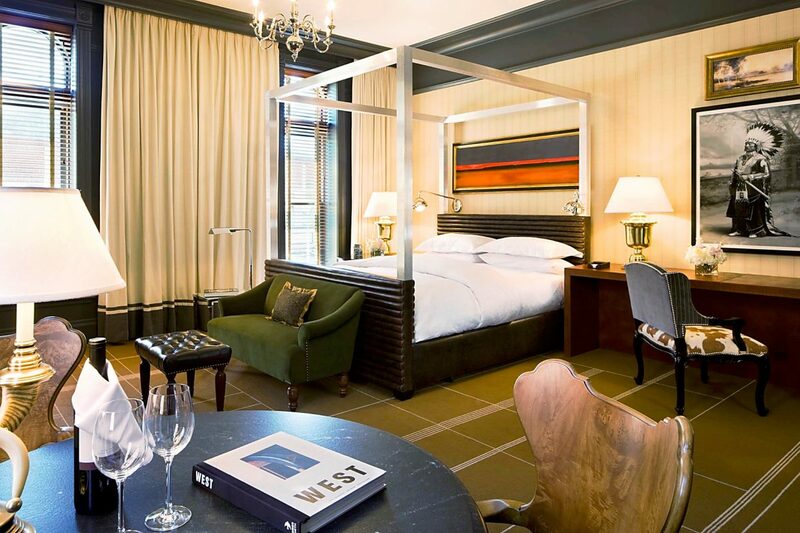 Every room on the Molly G Lodge property in Aspen is a little bit unique, some with fireplaces and others with in-room hot tubs. One of the newest additions to restaurant row (East Hopkins Avenue) is Meat & Cheese, a restaurant and farm shop, featuring the salami and cheeses of the local Avalanche Cheese Co., along with many other Colorado-proud and unique artisan products. 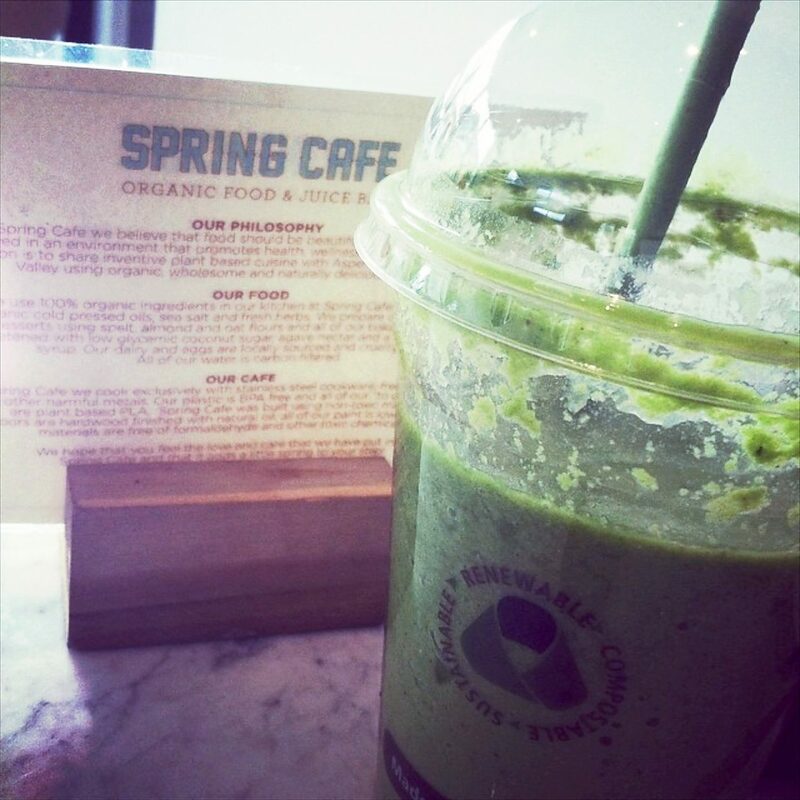 Spring Cafe is a natural organic cafe and juice bar. Try the Spring Shake, made with kale, avocado, dates, almond butter, fresh coconut and almond milk. Everyone in town will say you have to make a stop at the historic building that houses Justice Snowâs, known for its creative food and craft cocktails. 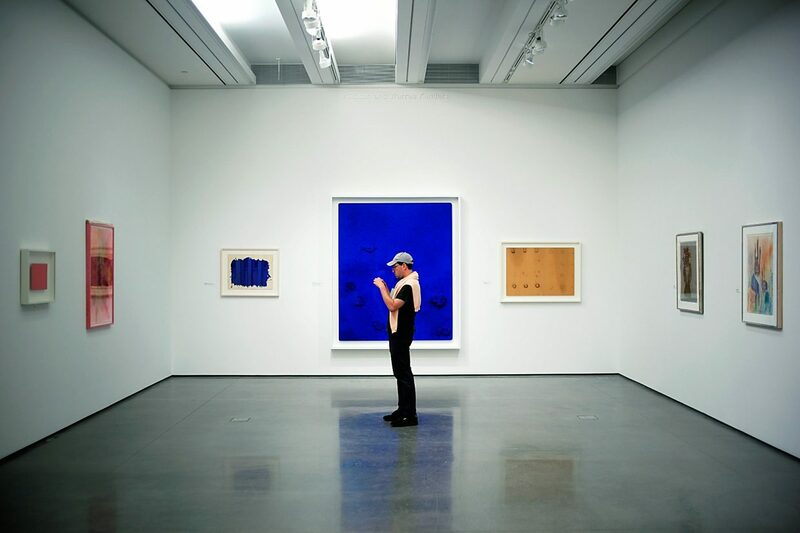 One of the newest and most noteworthy things to know about Aspen is that is has a brand new art museum, and itâs hard to miss. 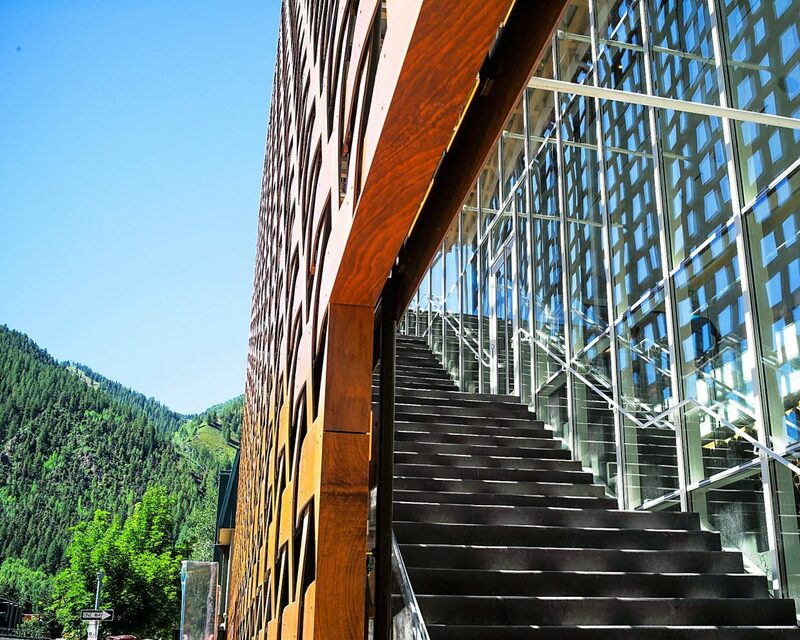 Designed by Shigeru Ban, who was the recipient of the 2014 Pritzker Architecture Prize, the Aspen Art Museum has six galleries with rotating exhibits and offers free admission courtesy of Amy and John Phelan, so guests can stop by multiple times throughout their visit to town. 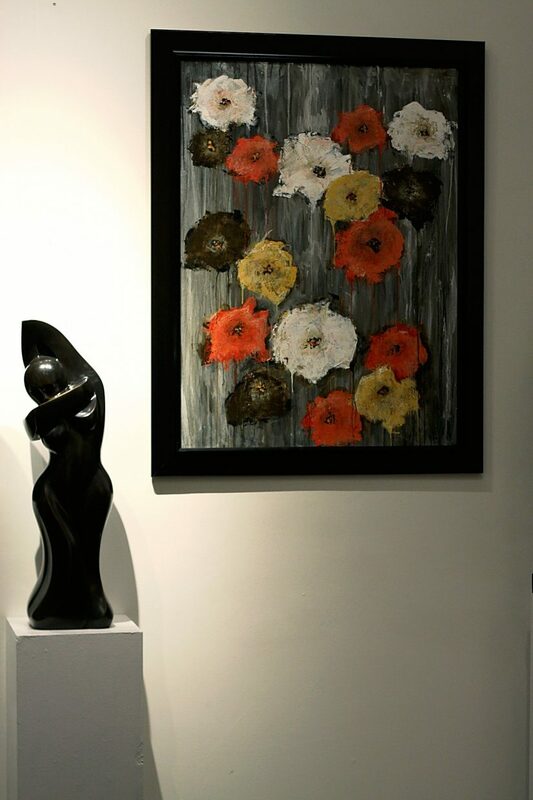 Aspen is a great spot for shopping and gallery strolling. Annette's Mountain Bake Shop is a quaint bakery tucked along the Hyman Avenue pedestrian mall in downtown Aspen, specializing in artisan breads baked in house, focaccia and gluten-free goodies. Baked goods include muffins, cookies and French macaroons. 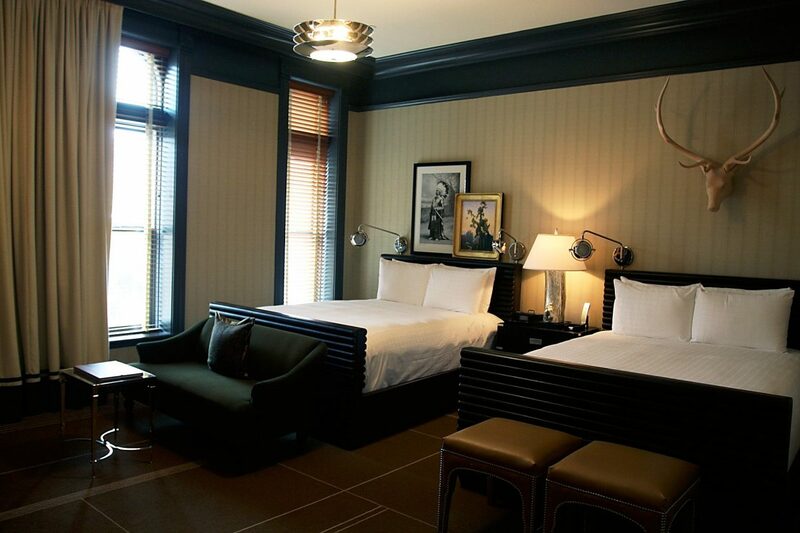 Modern-day luxuries honor the Hotel Jerome's Western history with the inclusion of burnished leather bed frames and leather writing tables, timeless photos and custom wall coverings. 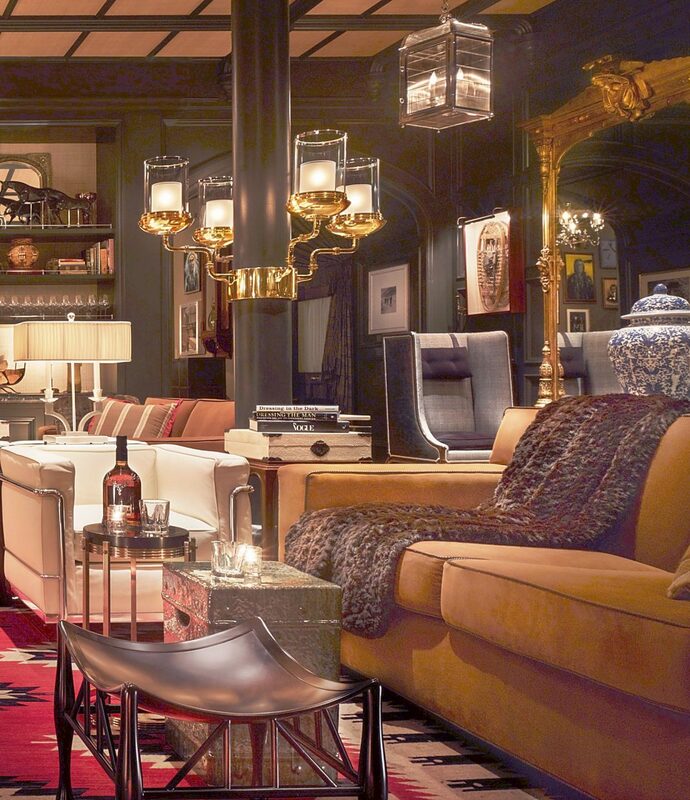 The 93-room Hotel Jerome is celebrating its 125th anniversary this winter, and after the renovation two years ago, every detail of the hotel, from the cowboy-clad doormen to the cashmere drapery, is exquisite. 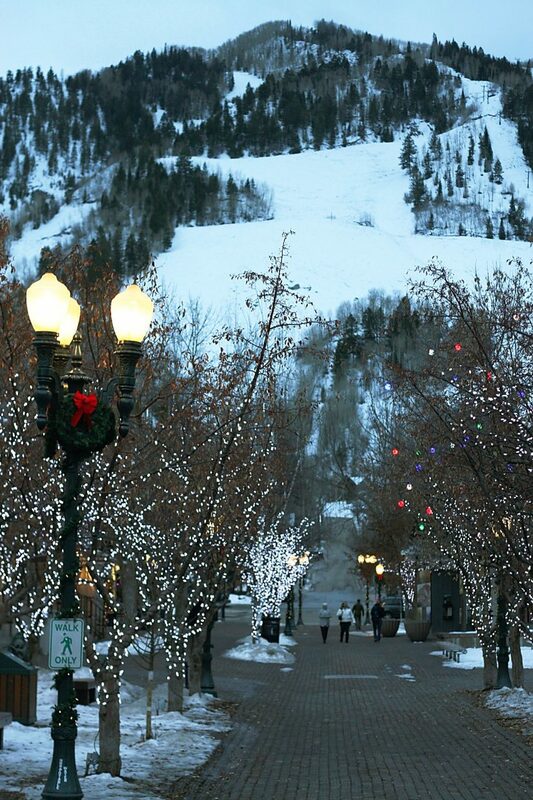 Itâs the spirit of Aspen that makes it so special, especially when itâs illuminated by the festivities of the holiday season. 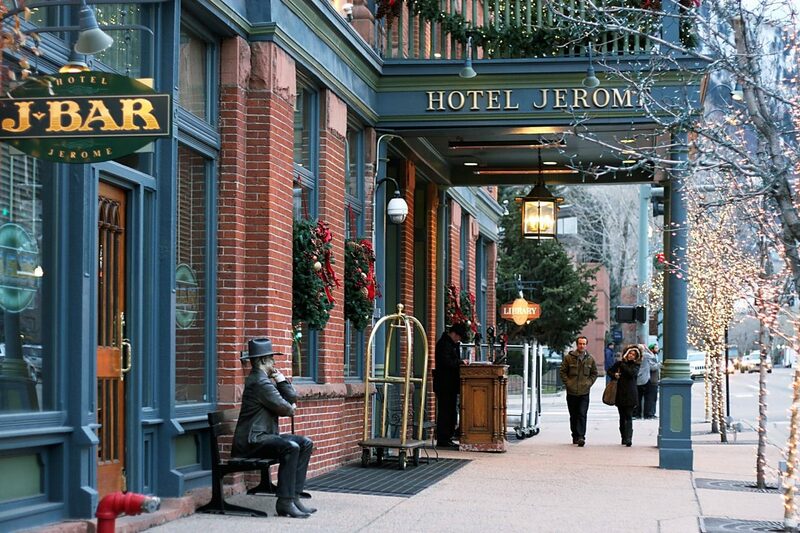 The Hotel Jerome is a historical icon, built in 1889. 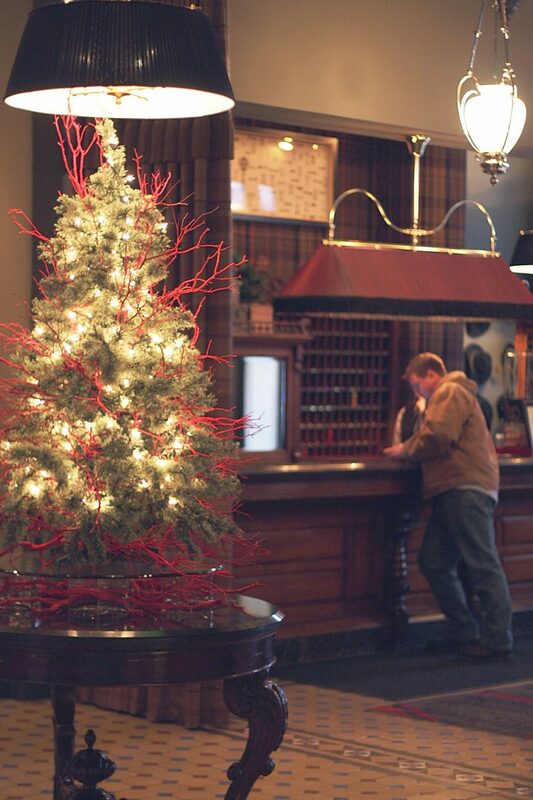 Its recent renovation in 2012 polished the whole place and opened up a cocktail lounge called the Living Room, located right through the lobby adorned with seasonal decorations and wrapped by the warmth of a central fireplace. 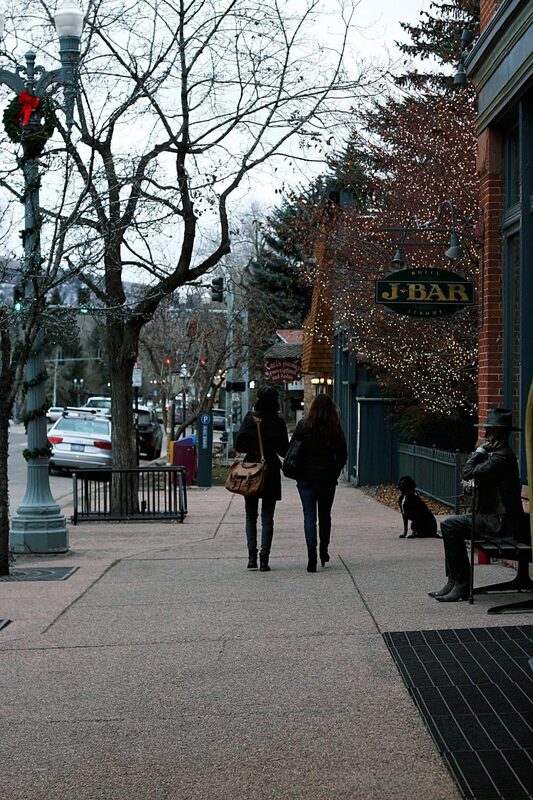 The J-Bar saloon, attached to the Hotel Jerome, is a staple for locals and visitors in Aspen. 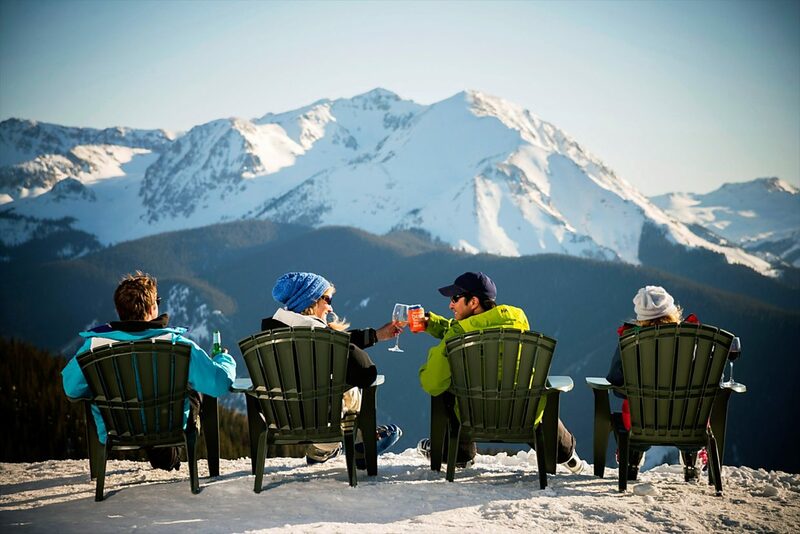 Thawing from your Aspen winter adventures would not be complete without a proper apres. 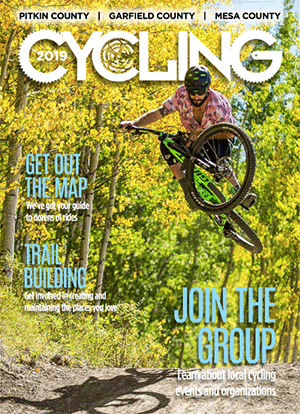 Whether youâve been skiing, riding, snowshoeing or even shopping or gallery strolling, check out one of Aspenâs many eateries and watering holes to start the evening with taste. One of the highlights of the lodge is the continental breakfast and après ski dining options — home-cooked buffets and refreshing beverages that are included for every guest, served daily in the breakfast room. 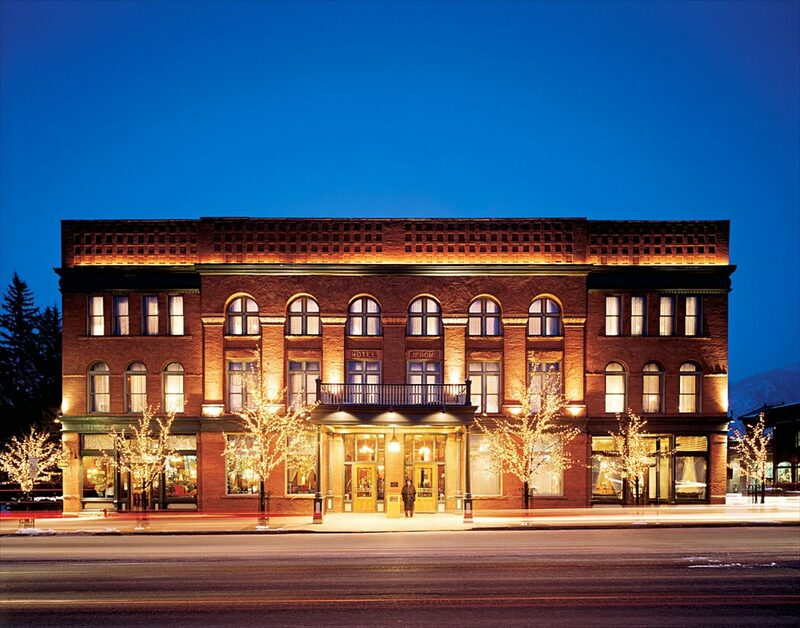 Molly Gibson’s sister inn, Hotel Aspen, is just across the street and, with a more contemporary feel, offers the same affordability and silver-saving amenities. 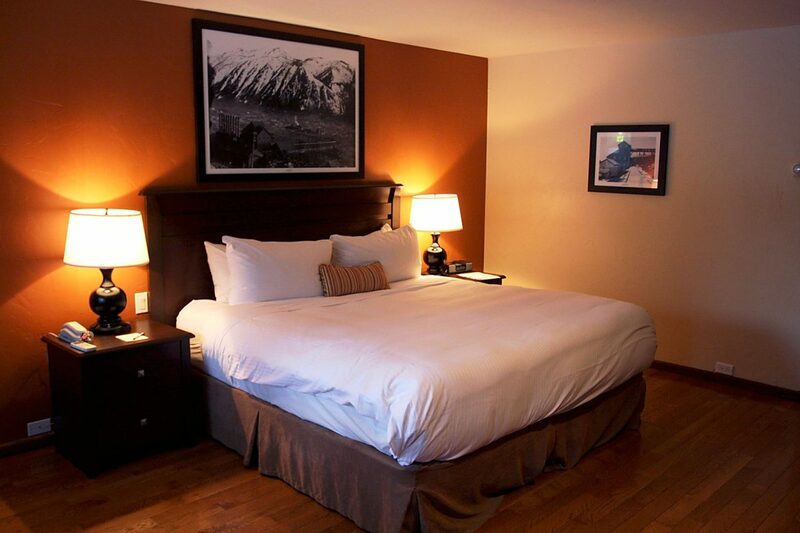 Both properties offer free parking, and they are pet-friendly, too, so bring the dog along (http://www.mollygibson.com, http://www.hotelaspen.com). 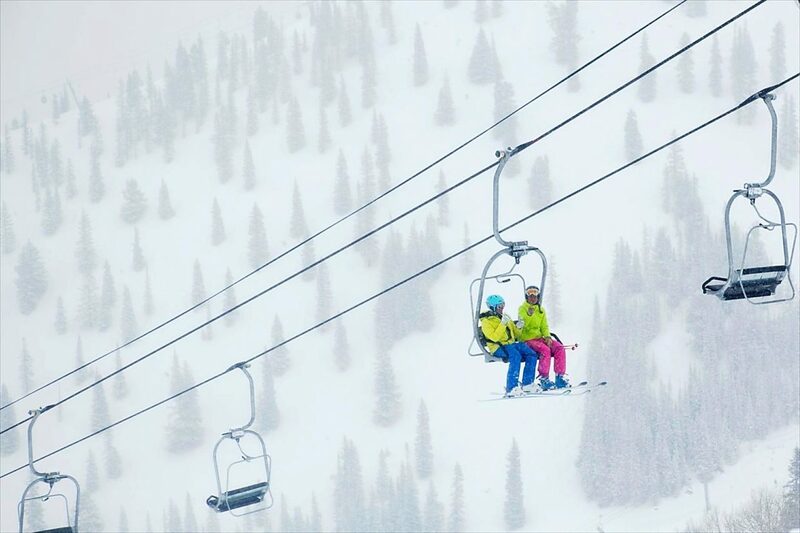 The free skier shuttle service connects all four mountains and runs from 8 a.m. to 4:30 p.m. Conveniently, the shuttle stops right in front of the Molly Gibson Lodge (http://www.aspensnowmass.com). 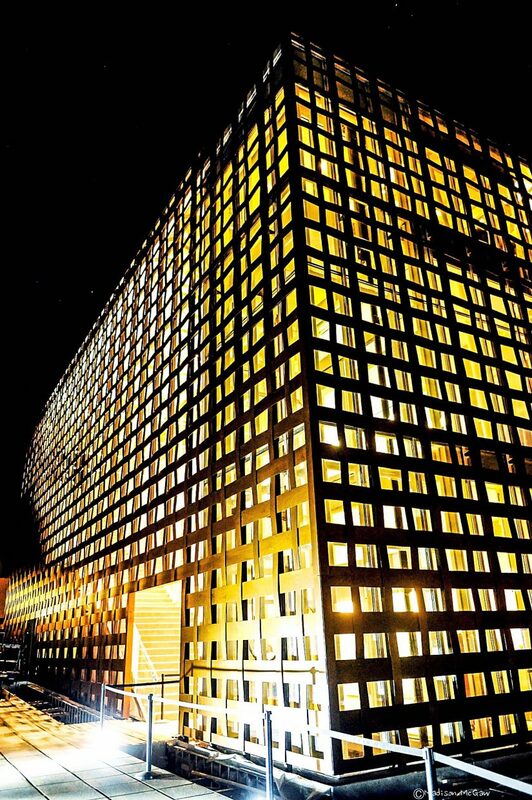 Nordic recreation is very popular in this area, as well. 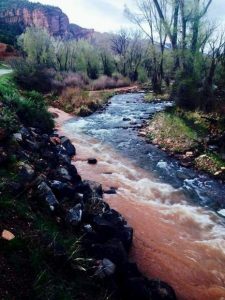 There are 60 miles of free cross-country ski and snowshoe trails connecting Aspen, Snowmass and Basalt. 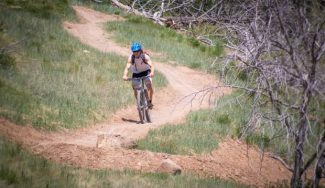 The Aspen Cross Country Center is located at the Aspen Golf Course on State Highway 82 (http://www.aspennordic.com). 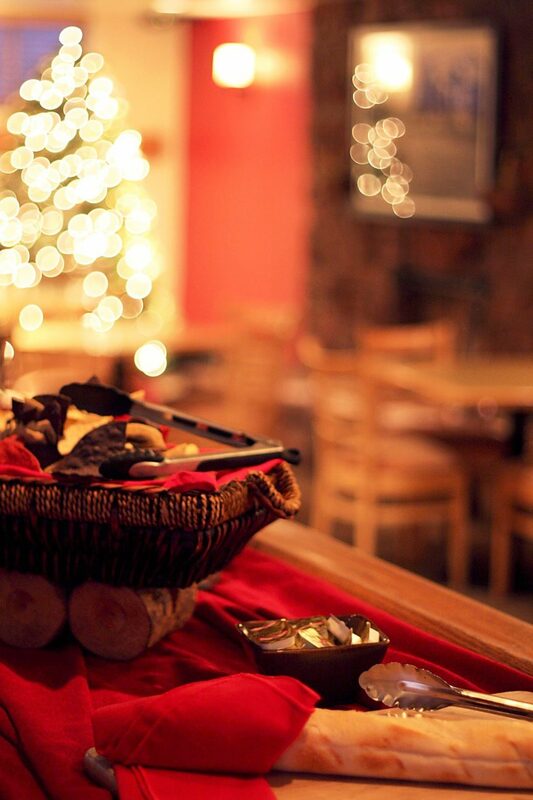 The après menu is served between 2:30 and 6 p.m. and offers soups, salads and meat and cheese boards. For dinner, try the Waygu meatball dish, along with the hearty three-grain salad of black rice, faro and bulgar, with roasted winter squash, red peppers, midnight blue cheese, pine nuts and house vinaigrette. All of the items are served family style, making it easy to embrace all of the different tastes. 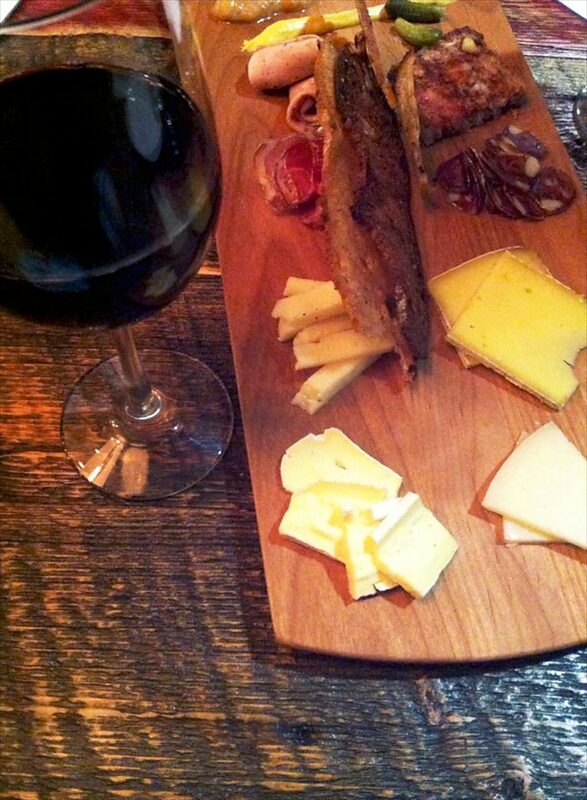 For wine, try a glass of Mandala Rhone blend from Napa (http://www.meatandcheeseaspen.com). 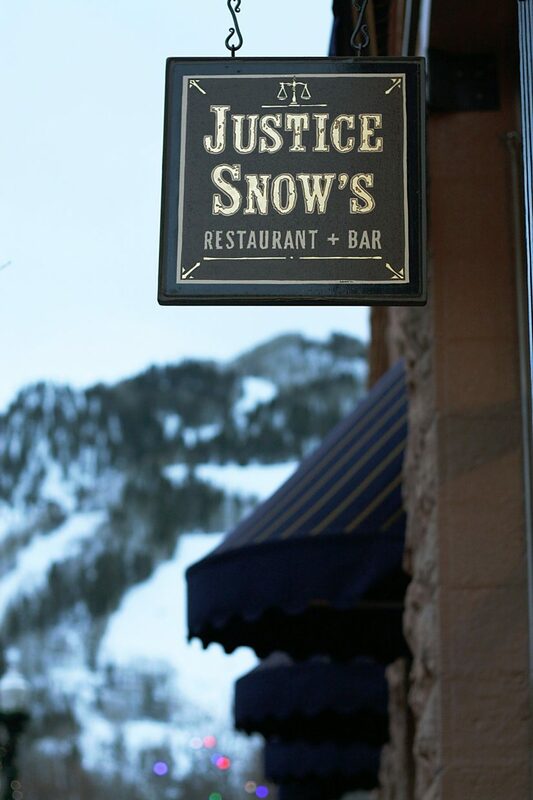 Everyone in town will say you have to make a stop at the historic building that houses Justice Snow’s, known for its creative food and craft cocktails. Cocktail mechanic Joshua-Peter Smith has developed a large menu of creative libations, so stop in and belly up to the bar. 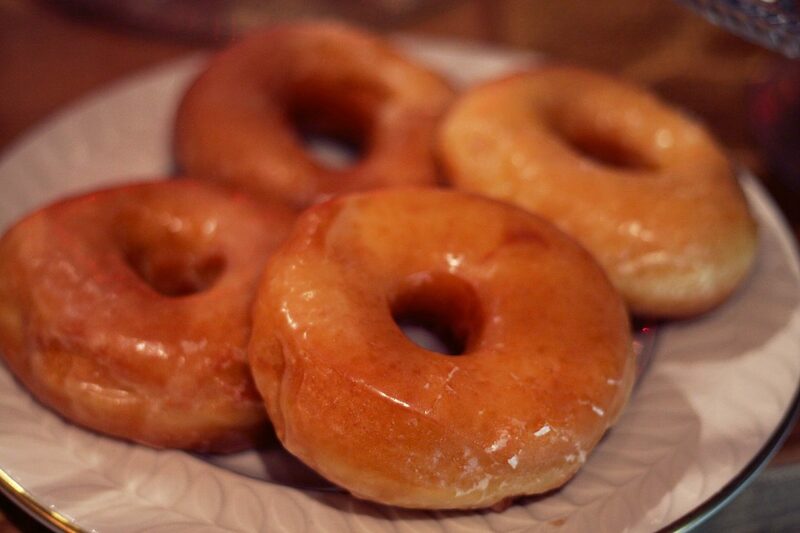 It’s also a great spot for Sunday brunch (http://www.justicesnows.com). The museum has a great cafe, SO, run by Julia and Allen Domingos. 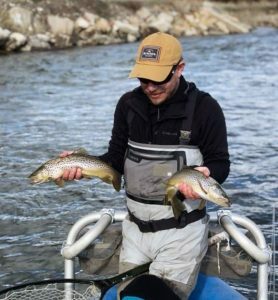 It offers an ingredient-inspired lunch menu that changes weekly and has windows open to the museum’s roof-deck sculpture garden, and the views extend to Aspen Mountain and Independence Pass (http://www.aspenartmuseum.org). 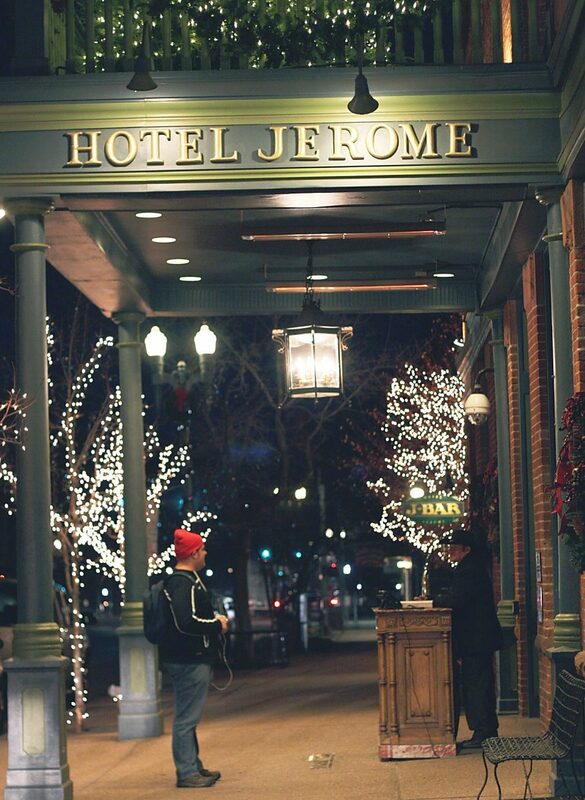 I’m all grown up now, but Aspen’s magic still glows in through the street lamps and twinkle lights — I can feel it through the Jerome’s windowpanes and straight into my heart (hoteljerome.aubergeresorts.com).